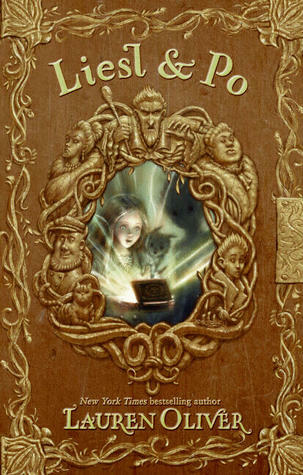 Harper Collins Publishing has a great feature on their website where you can Browse Inside some of their books! 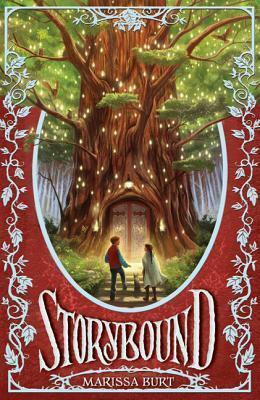 These books release on April 24th, next Tuesday. I don’t know if they are “clean” reads since I haven’t read them yet. Click the title to Browse Inside the first few chapters. These next two books have already released, and you can read the entire book for free! I’m sure this is a limited time offer, but I can’t find an expiration date anywhere. 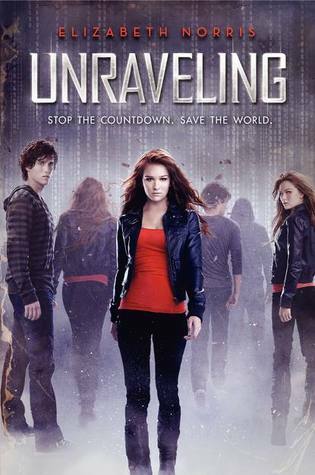 I've read all of the older ones except the Dark Eden one – Unraveling has a bit of swearing and Masque of the Red Death has drug taking. 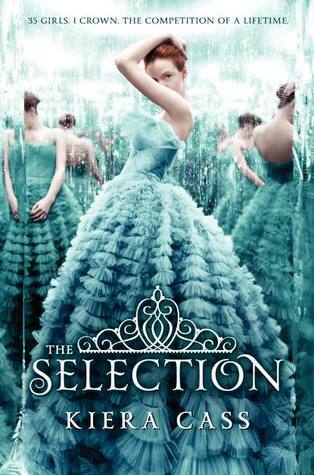 The Selection involves the 'are you a virgin' talk. 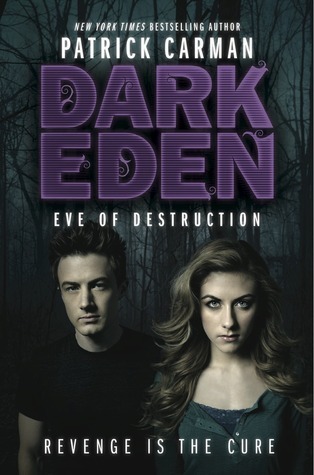 I read Dark Eden and found it clean overall… hope that helps, I don't know how clean you like them! 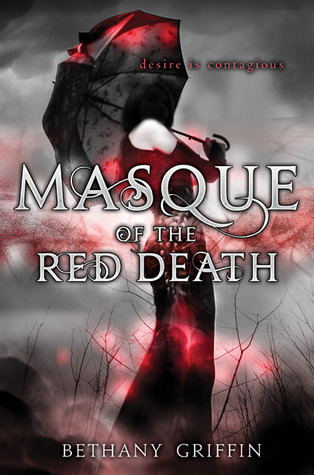 thanks, I´m going to check Masque of the red death .